PENGUIN CAFE now available in japanese & korean! 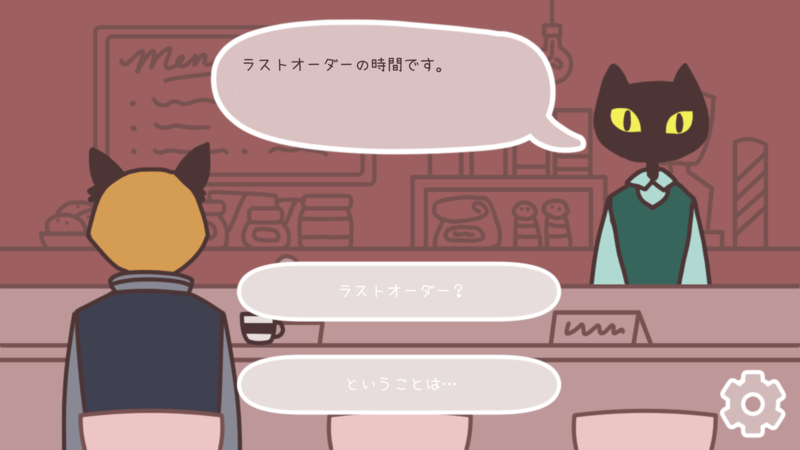 PENGUIN CAFE is now available in japanese and korean (in addition to english)! 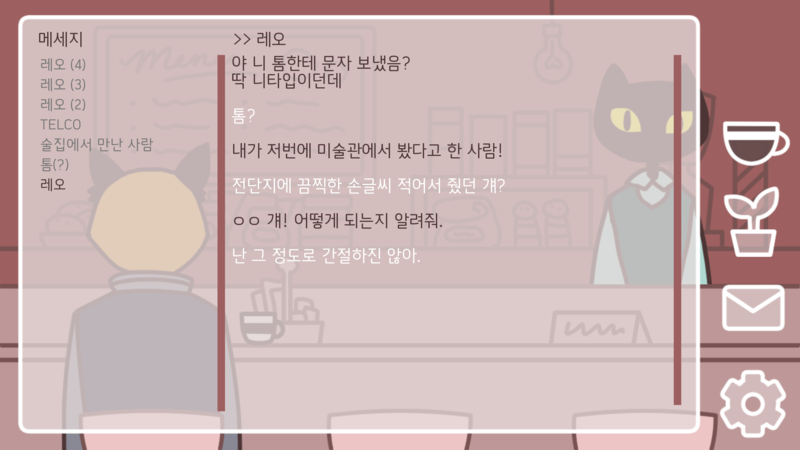 many many thanks to KyleHeren, who translated the game to korean, and to sdhizumi, who checked and tested the game in japanese. Piano sheet music for the OST is available too! PENGUIN CAFE is out now!